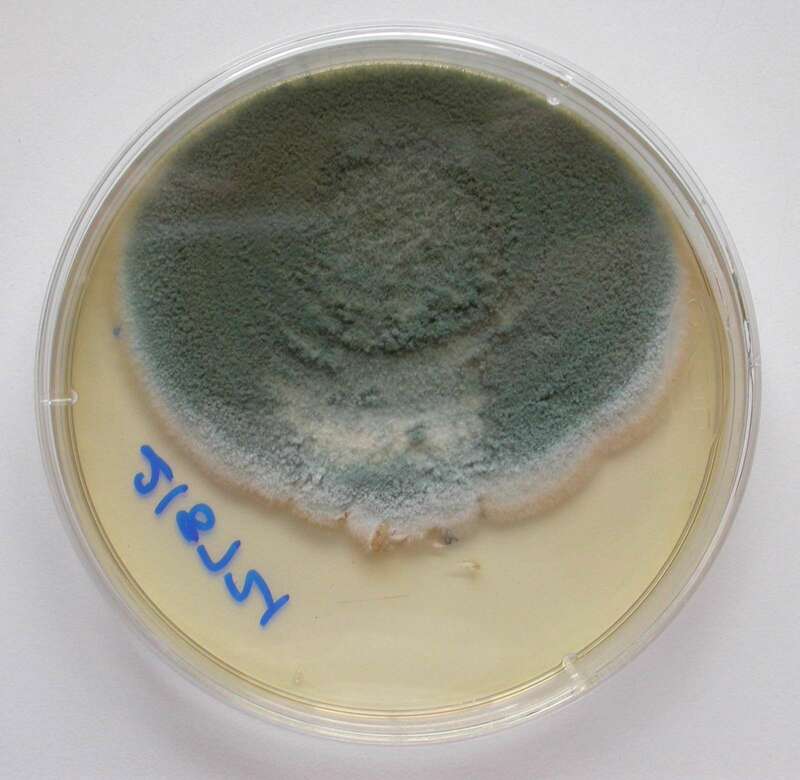 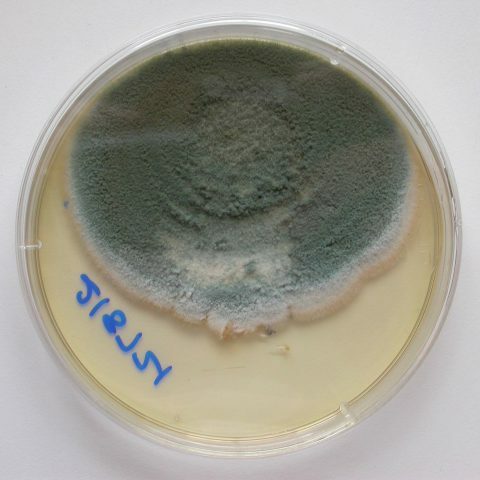 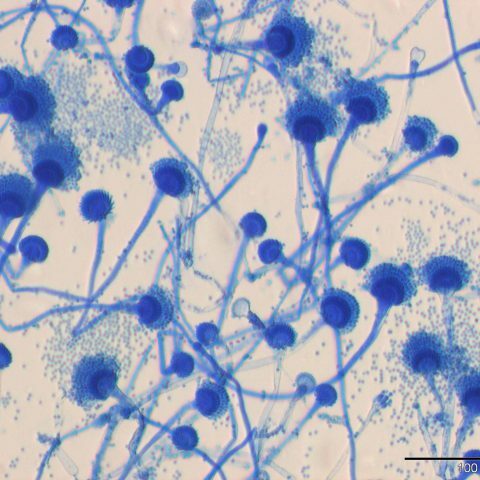 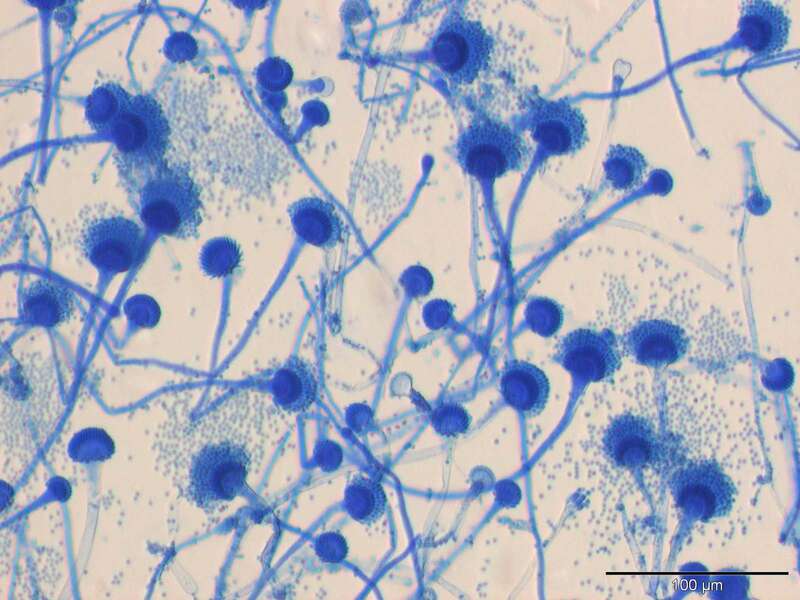 We offer a reliable and accurate service in bacteriology and mycology. 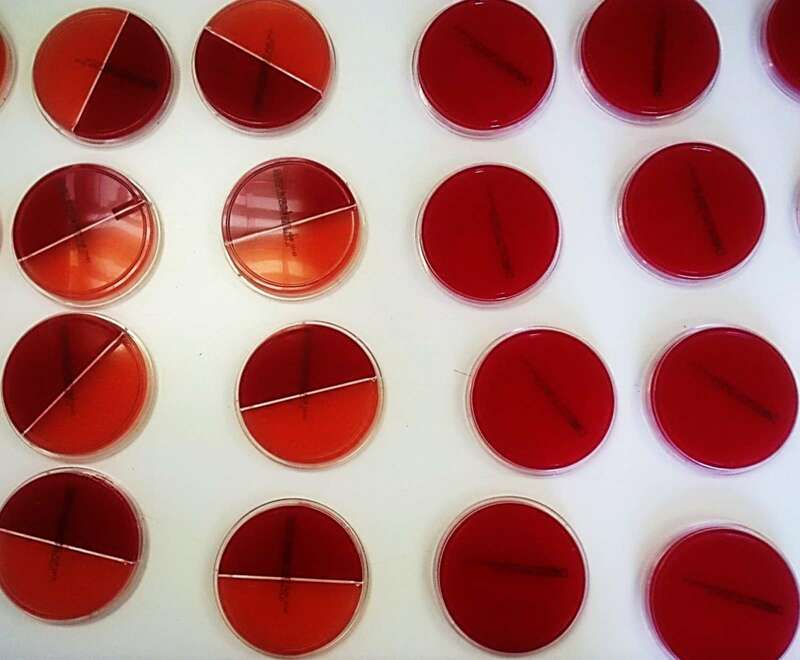 When submitted concurrently, we integrate our microbiology findings with the results of other test modalities (including cytology and histopathology) to aid interpretation. 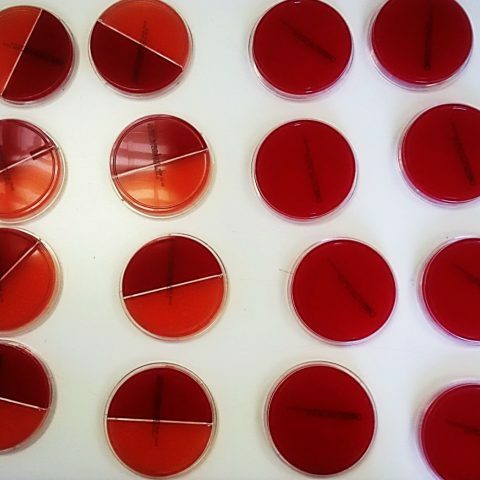 We offer comments on the likely significance of isolates and tailor our selection of bacterial antibiotic sensitivity testing specific to the isolate, site of infection and clinical history including prior or current antibiotic treatments. 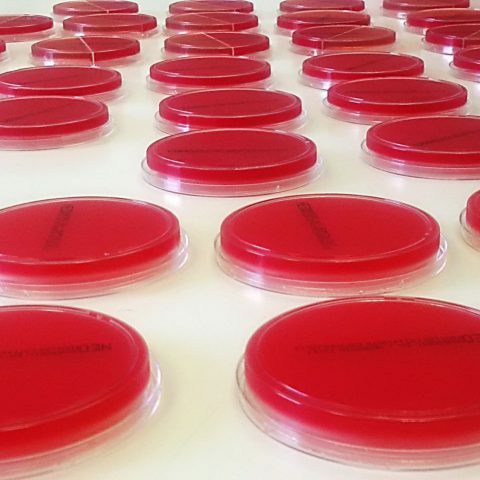 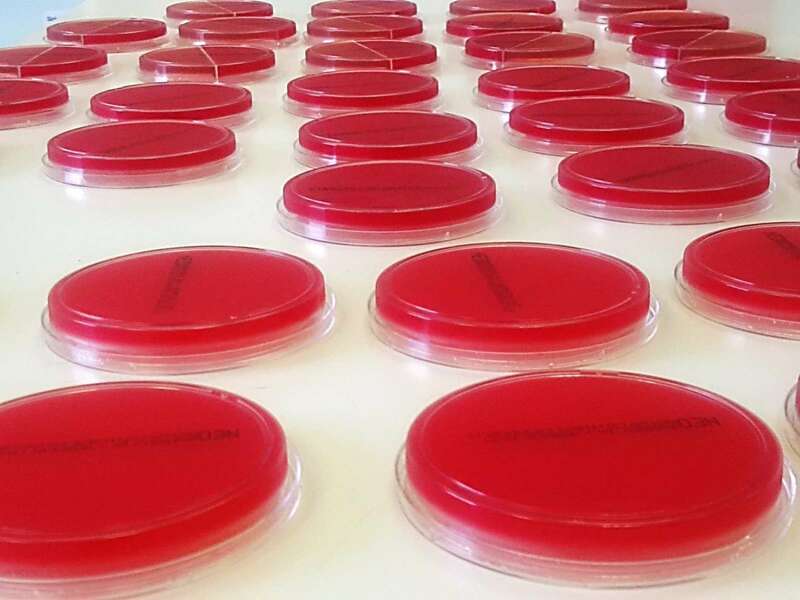 We have a wide selection of antibiotic sensitivity discs available for testing against bacterial isolates and this is becoming all the more important with the increase in multi-resistant bacteria. 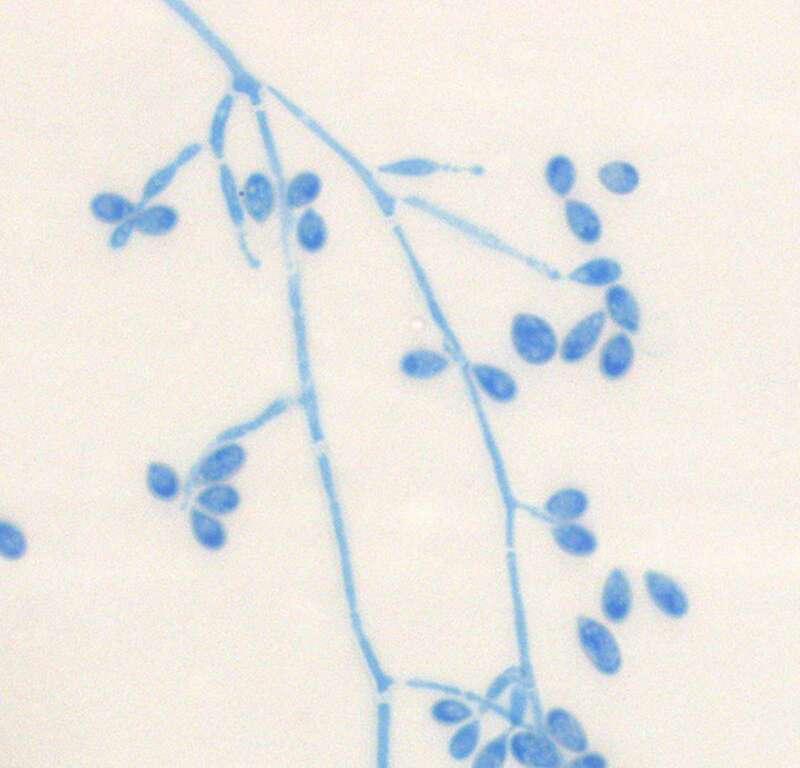 I can’t recommend Cytopath highly enough - it is great to be able to discuss cases - send accompanying photographs and get sensible and helpful advice whenever we need it. 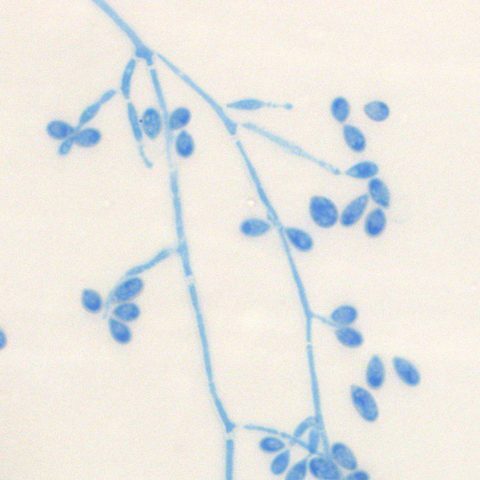 Emma’s knowledge of ophthalmology is fantastic and her enthusiasm is uplifting.